The iChair project aims to develop an affordable healthcare system based on artificial intelligence (AI) for elderly and mobility impaired people in order to help them enhance mobility and improve their quality of living. 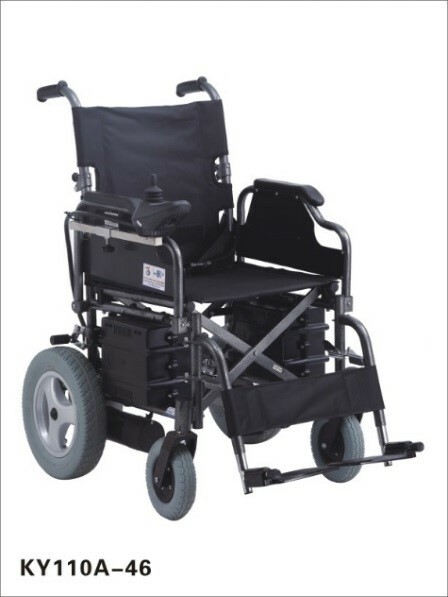 The iChair project will develop and demonstrate a cost-effective wheelchair connectivity and remote monitoring technology (iChair) which significantly increases user independence (mobility) and freedom (quality of living) while providing caregivers peace of mind and convenience. Various sensors, including wireless location, position accelerometer (informs caregivers if the wheelchair has fallen over), seat cushion sensors (monitors pressure points and sore development), will be used to continuously collect physiological and behavioural data (e.g. heart rate, blood pressure, respiration, temperature) in real time. This comprehensive data will be analysed using artificial intelligence, machine learning and emotional computing to provide telediagnoses, recommendation, guidance and advice to the user or the carer. Sensor data is sent via 4G/Wi-Fi to a cloud server. The raw data is extracted, transformed and loaded to cloud storage. Software will be developed to analyse the heterogenous data within the cloud, using AI algorithms to generate performance and comparison metrics through real-time report generation for users (nurses/doctors/carers as well as patients). This will enable automated telediagnoses when analysed against an open access platform database of electronic medical records. It will enable UK SME to sell an innovative product for export to large international markets, creating new revenue/profit streams and jobs (above) for the UK and Chinese consortium partners. Developing connected/smart living manufacturing systems locally instead of relying on imports from the US and Germany, etc. will help improve Chinese export capabilities. The wheelchair will empower users to lead a more independent life, thus giving them the greater possibility for employment opportunities, especially those who have had to take early retirement due to mobility problems. Innovative Technology and Science Ltd – InnoTecUK.